Do you have prior experience working in a legal environment? Do you have over a years’ experience in Business Development? Then this role could be perfect for you. Our progressive and forward-thinking client is looking for a Business Development Executive to join their proactive, innovative team in central London. You will be pivotal in creating, developing and implementing marketing and business development plans. This is a 12 month FTC, with a strong possibility of it becoming permanent. This is going to really suit someone with a year or more in Business Development in a law firm, looking for a step up with an excellent company. Sounds like you? 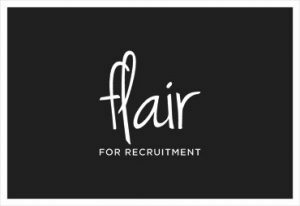 Please email james@flair4recruitment.co.uk or call 01179706505 to find out more.